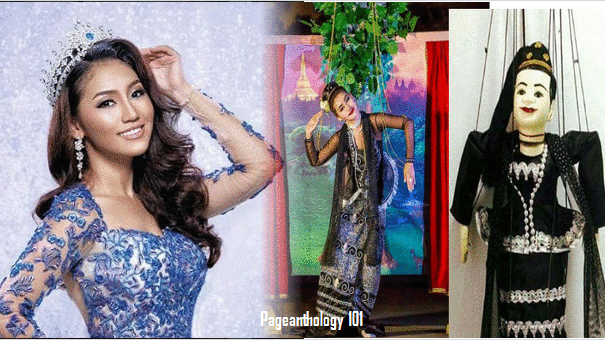 Miss Universe Myanmar 2016 Htet Htet Htun will be dressing up as a "marionette", representing a typical princess from Bagan dynasty. 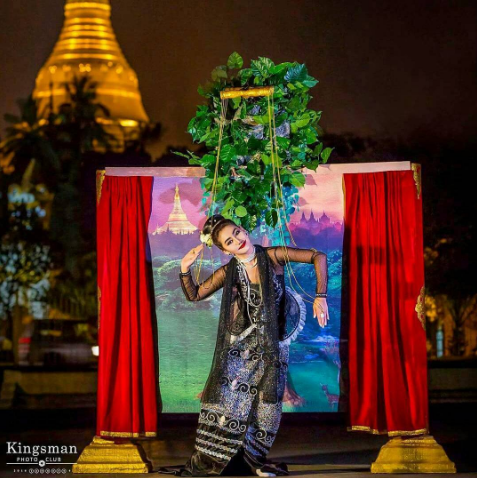 Since marionettes are controlled from above a stage, she will be bearing a light fibre frame on her shoulders, on which the scenery background (depicting Myanmar's landmarks) will be embedded. 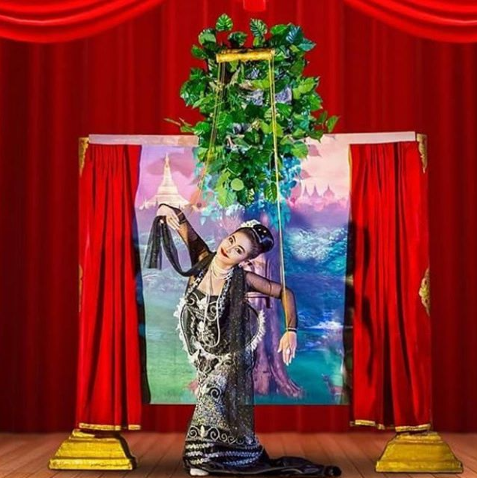 Htet Htet Htun will perform a few moves as a marionette during national costume presentation of Miss Universe pageant. 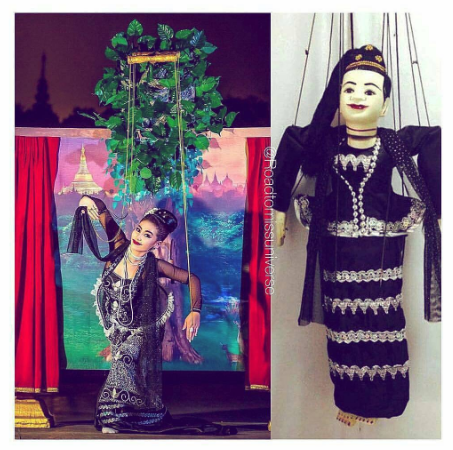 In the Past, Myanmar Puppetry was not only for entertainment, but also a high art held in much esteem by all classes. Marionettes were a means of making people aware of current events, a medium for educating the people in literature, history and religion, display of lifestyles and customs. At the same time, they functioned as mouthpieces for the people in the days of royalty, tiny hands in state and social affairs. Htet Htet Htun is a 24 year old model who currently owns her own event management company. On top of her ownership at her company, Htun also conducts her own DJ classes for beginner students. Htun has been apart of five pageants and is proud to be finally representing her country at the upcoming Miss Universe Competition. For volunteer work, The Miss Universe Myanmar Organization has gotten her involved with Smile Train. On the side, Htun volunteers at the Future Youth Donation Group and the Friends Donation Group. If crowned, Htun would be looking forward to raising awareness for those who are suffering with HIV.